Great photo of you Beth! You’ve been there only a week and you look so relax. It must be the “gelato” man!! Hey, I’m curious–how did the rest of your trip go? Did you decide to stay forever and quit blogging? 🙂 I’ve enjoyed reading your blog and share your love for la belle paese. Hoping for updates soon on how you’re continuing to incorporate your love for Italy into your every day life back home. Hi Jenni!! Thank you for calling me on this. 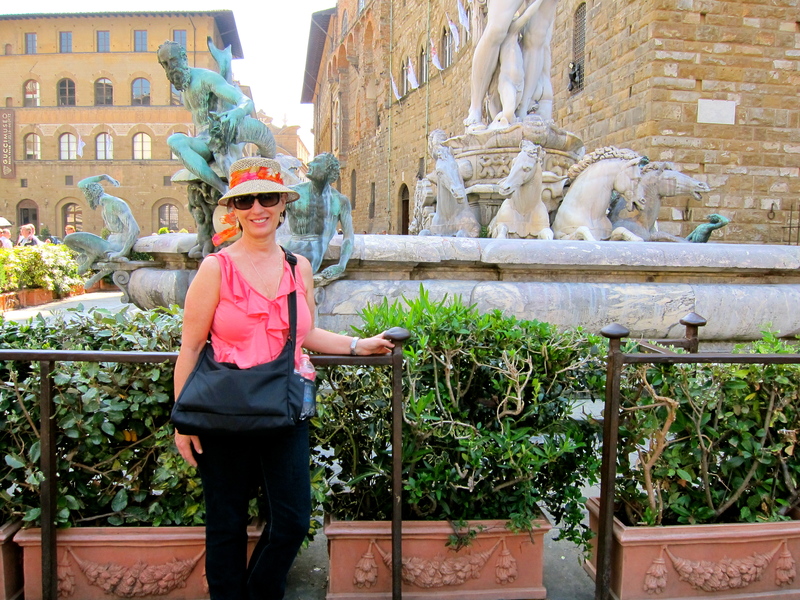 I dutifully blogged a few days in Italy, then forgot about the world and dove into my trip. Tonight was trying to think of new ways to update. So stay tuned this weekend as I roll out a bunch of new things…..